TICKET PRICE INCLUDES LIGHT DINNER AND ONE TICKET TO THE NEXTTRIBE OUT LOUD EVENT ON THURSDAY, APRIL 25TH, WHERE GURWITCH WILL BE SPEAKING. 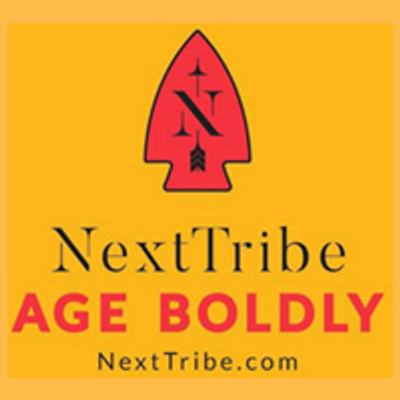 NextTribe is bringing best-selling author, Thurber Prize finalist and humorist Annabelle Gurwitch to Austin to lead a workshop on finding your story. 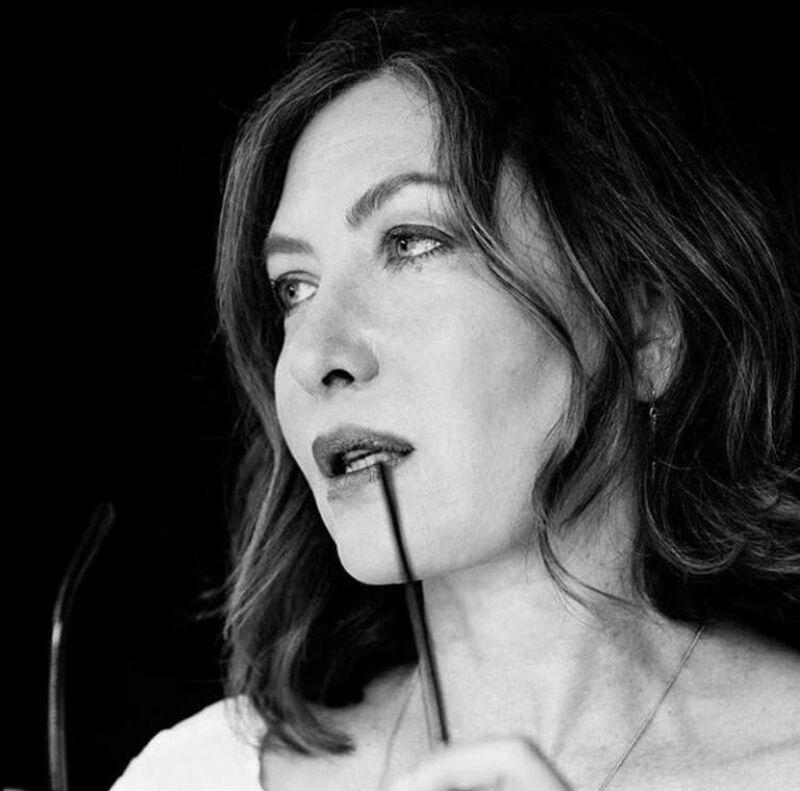 Join Annabelle for a session including: lecture, writing exercises and creative brainstorming. Annabelle will help you explore the craft of creative nonfiction. Learn how to mine your life for great stories and put them on the page. Whether your goal is publication or examination of your personal narrative, Annabelle believes in writing as a redemptive act that paves the way for greater clarity of the lives we’ve led, the lives we’re leading, and the path we are forging for our future selves. She'll share her process for crafting stories, editing and mining humor that you can apply each time you sit down to write. Gurwitch is the author of four books including her recent collection of essays Wherever You Go, There They Are; I See You Made an Effort; and You Say Tomato I Say Shut Up. Her writing has appeared in the New York Times, New Yorker, Wall Street Journal, Hollywood Reporter, Glamour, Los Angeles Times. She is also a longtime commentator on NPR. She's made numerous appearances on programs including her years co-hosting the series Dinner and a Movie on TBS, Real Time with Bill Maher, Today Show, Oprah, and you can see her comedic, and insightful commentaries on the PBS News Hour. Buy her hilarious best-seller I See You Made an Effort by clicking here.